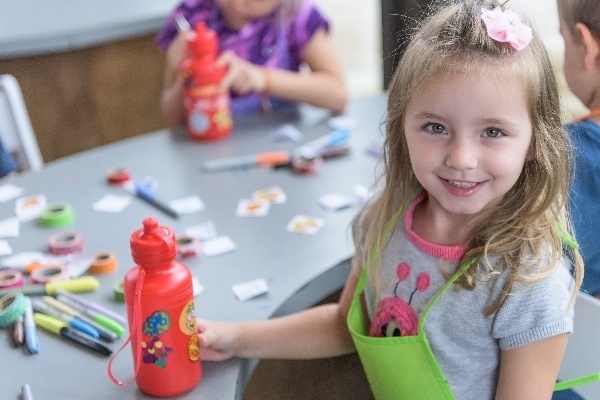 March 04, 2019 to March 25, 2019 Show off your artistic skills by creating awesome crafts such as wooden wind chimes, decorative beach balls, sand art, friendship bracelets, and melting beads! $15/child all inclusive. Please Note: A parent or guardian must stay with their child for duration of stay unless enrolled in the Kids Club program.